How do you turn failure into fun? 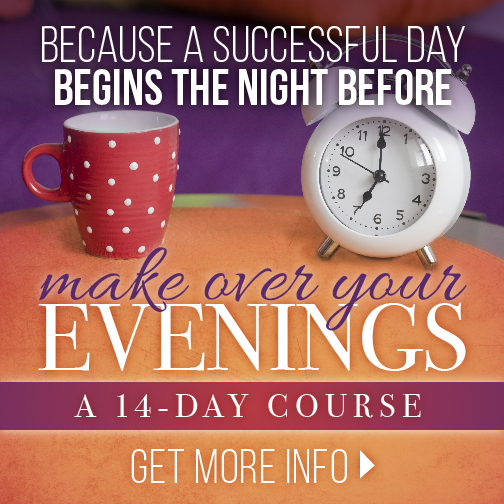 -> You need to take action. As a Christ follower, is one of your desires to be more like Jesus? Jesus took prayer seriously. He made time to talk with His Father. He even ditched his disciples and left the crowds behind to pray. Jesus took prayer seriously. He made time to talk with His Father. How do you remember to pray? I’m guessing you’re like me – at least some of the time. 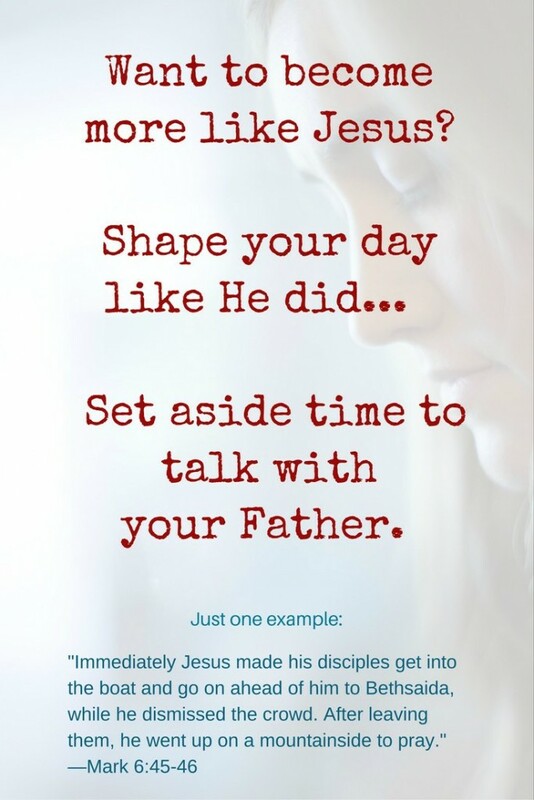 We don’t always make time to pray – or have deep discussions with our Father as regularily as would be necessary. We fail. 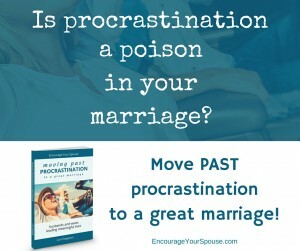 Does failure prompt action in your life? Maybe you wouldn’t use the term “fun” to describe prayer. (Or maybe you would?) But I’m pretty sure that failing to pray wouldn’t be on your “fun list”! How do you turn failure into fun? Do you think prayer is important? Here’s a fellow who knew prayer was important, but didn’t always take action. Then he turned his failure into fun. For himself and for others. 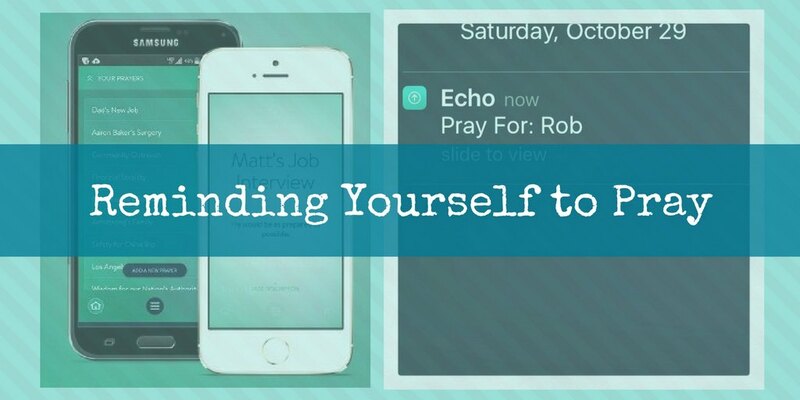 So – this app was on my list of 23 Easy Ways to Remember to Pray. It’s become the most fun way I’ve morphed my failure to pray into feeling good about my prayer life. I’m using it to keep track of what I want to pray for and to set reminders to pray. You can also choose what prayers to pray for (by selecting individual prayers, or tags for groups), and you can set a prayer timer. When you set the timer, it will cycle through your prayers automatically. You set how long you’d like to pray, and then Echo does the rest. This can be a great way to have a guided prayer time wherever you are, or it can be a helpful tool to give you the discipline to pray longer. To tag a prayer, simply add a word or phrase with a pound sign in front of it (for example, #family or #communitygroup). You can add a tag anywhere in the prayer title or description. You can add as many tags as you want to a prayer, and that prayer will be grouped by each of the tags you’ve created. 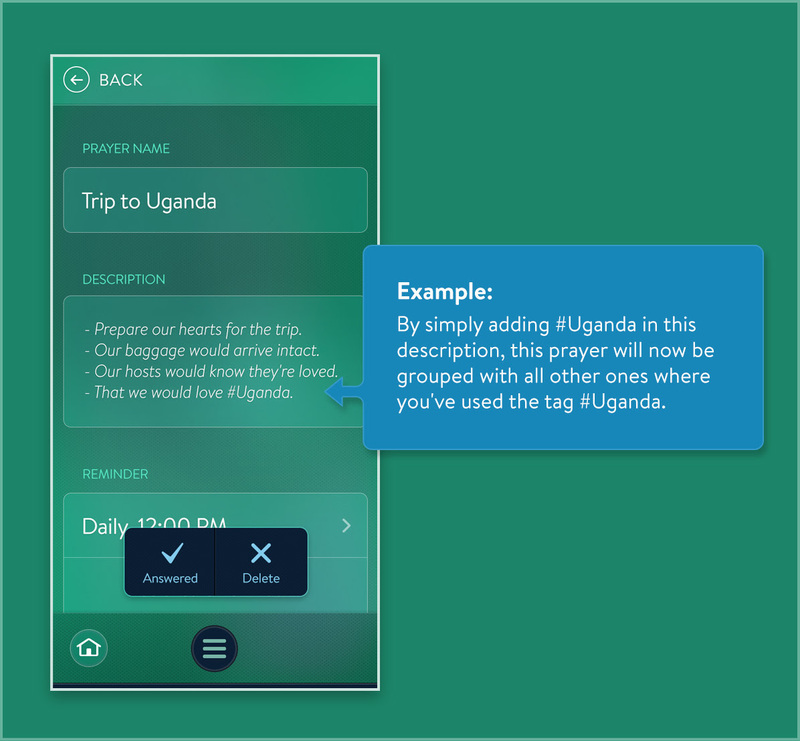 Once you’ve tagged some prayers, you can use your tags in prayer mode, or when you create a new reminder. 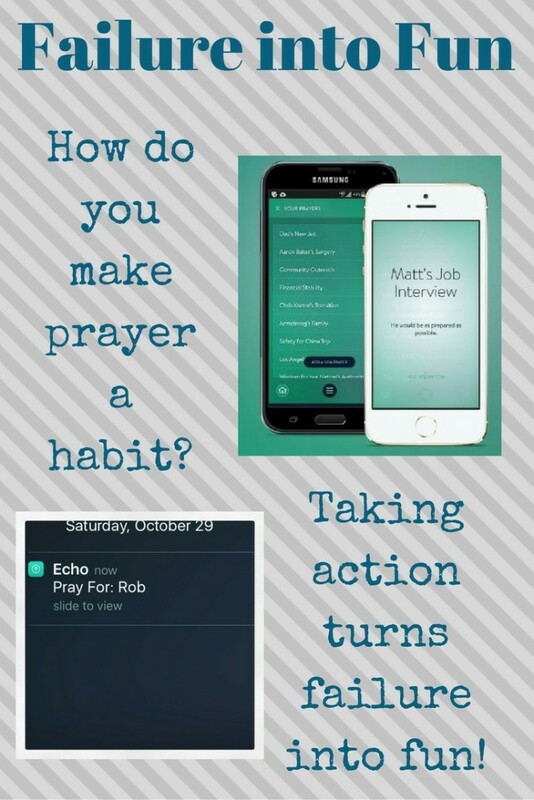 Try it out and see if it helps you organize your prayers and think of new ways to pray! I’m still learning and exploring this app. It’s much more fun than a piece of paper or a notebook… and I usually have my phone with me. 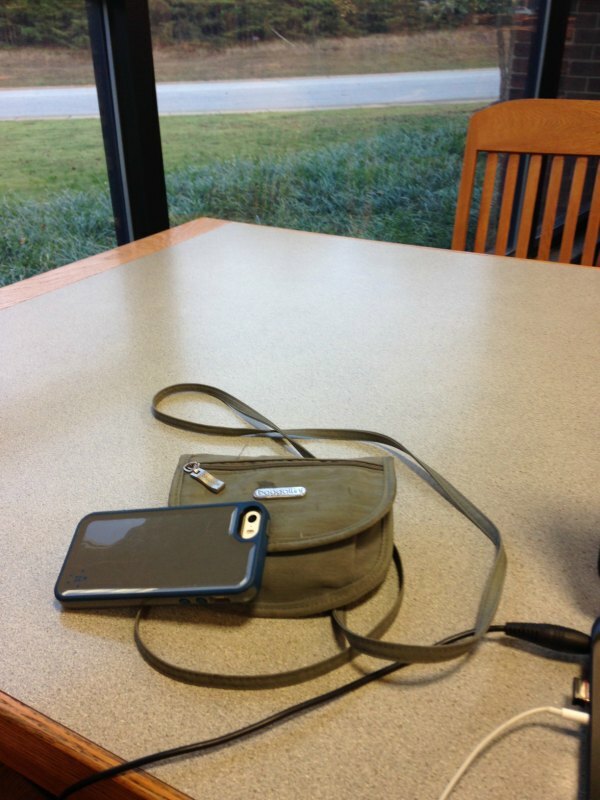 My purse doesn’t fit much more than my phone, cash and cards. But I can still be reminded to pray – and have my prayer list with me – if I have my phone! Echo Prayer App – If you have your phone, you’ll have a list and reminders to pray. 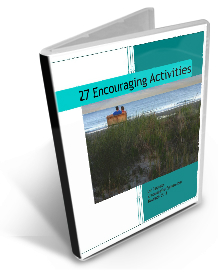 ... be encouraged and become an encourager! 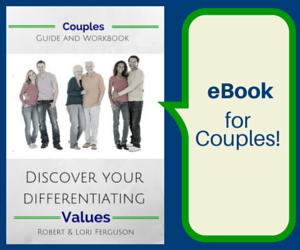 Receive notes of encouragement - ideas to strengthen your marriage and enrich your life.